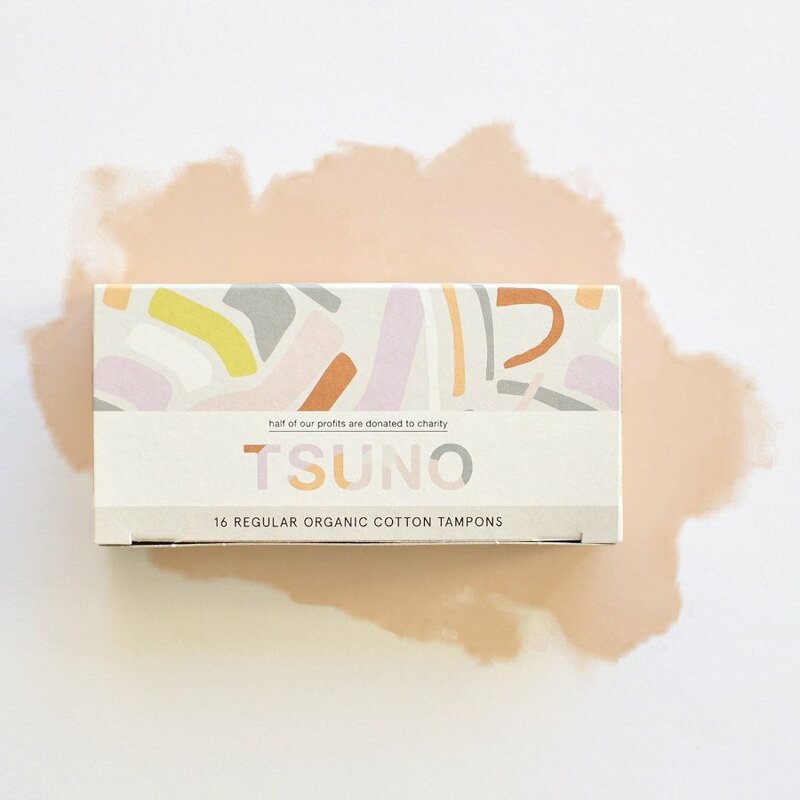 These Tsuno tampons are 100% Gots certified organic, chlorine and dioxin bleach free, for the best in comfort for the wearer, no matter how sensitive. 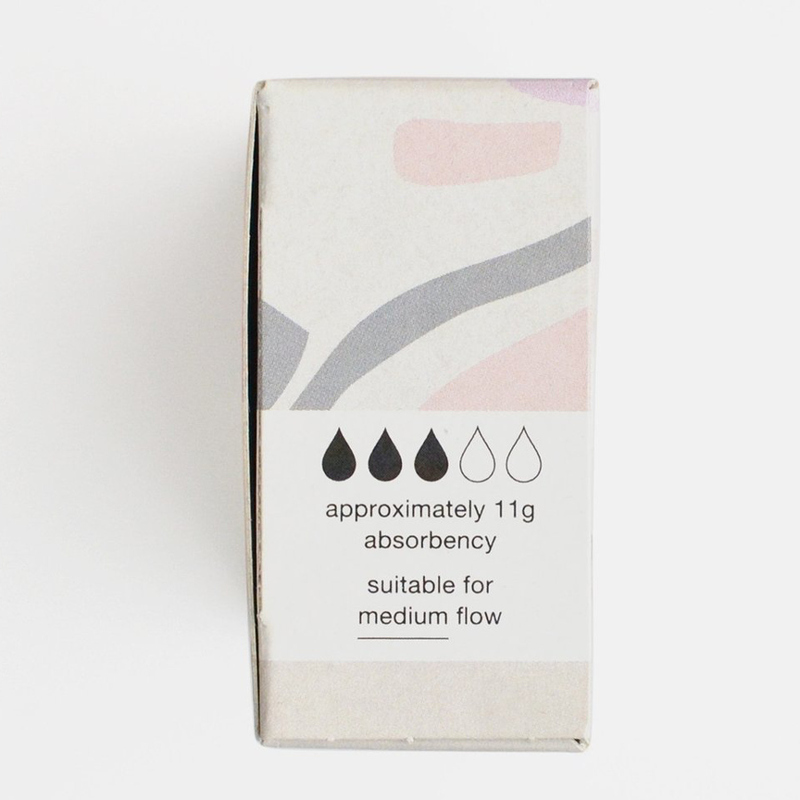 Made for a medium flow with approximately 11g absorbency, they are super absorbent, breathable, soft, comfortable. Tsuno tampons come in beautiful packaging which is the work of different artists, with the regular tampons featuring artwork designed by Andrea Shaw. 50% of their profits are donated to charities that focus on empowering women, with the main focus being education and menstrual support. 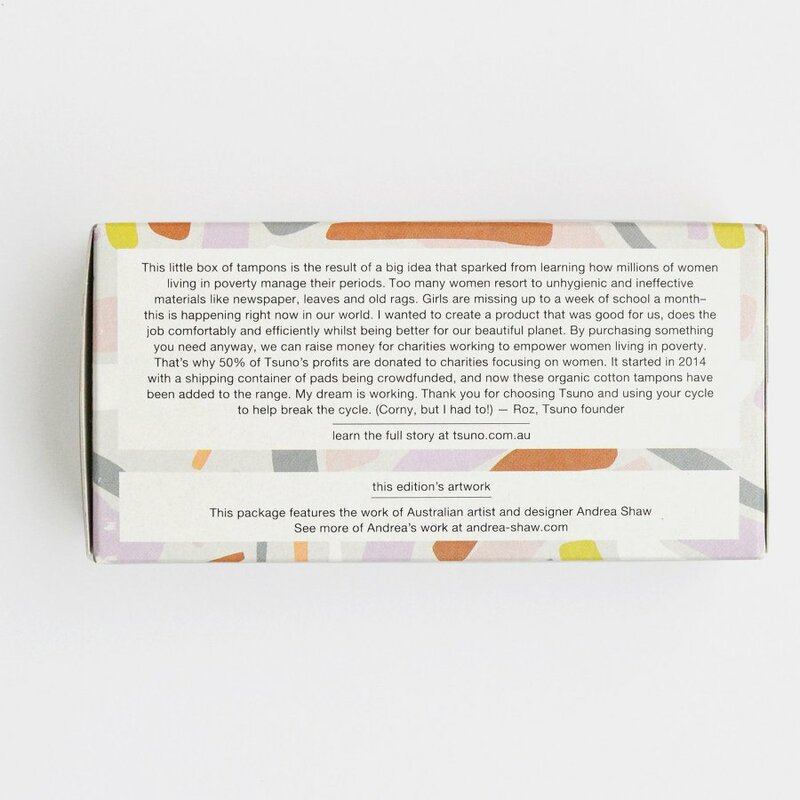 The empowerment of women in the form of the education of girls in the developing world holds among the greatest hopes as a driver of the eradication of extreme poverty. 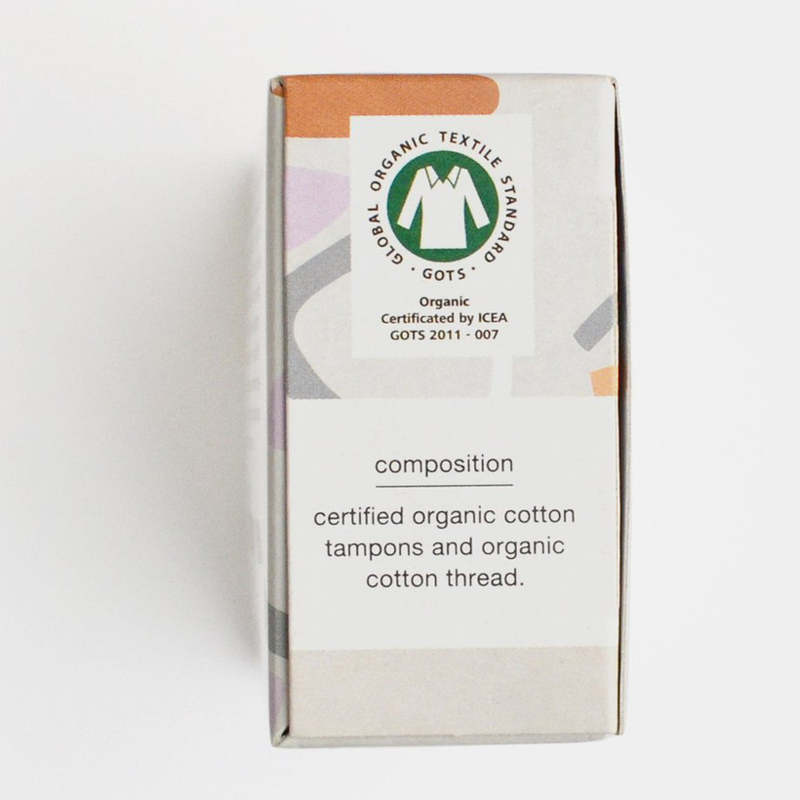 There are currently no questions to display about Tsuno Organic Cotton Tampons - Regular - Pack of 16.